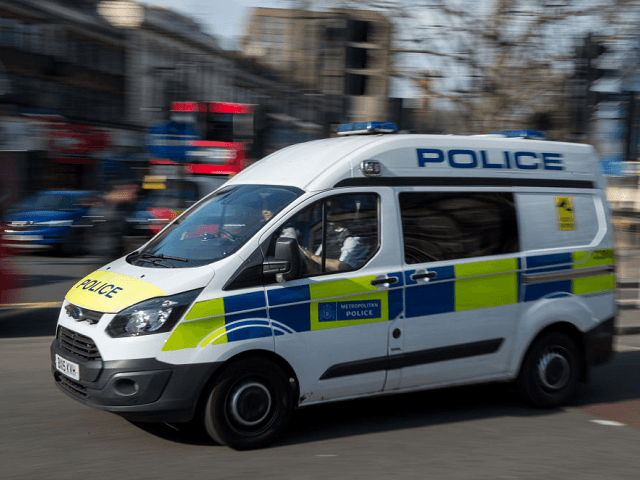 The Metropolitan Police were called to Castlewood Road, Upper Clapton in the borough of Hackney shortly before 3pm on Wednesday where they found a youth with stab wounds, the Evening Standard reports. The young male was taken to hospital though it is believed his injuries are not life-threatening. A spokesman from Scotland Yard said, “A youth, believed to be in his mid-teens, was found at the location with stab wounds. The attack came after a 19-year-old man was stabbed to death on Tuesday night near Thomas’s Battersea school which is attended by future King Prince George, the son of Prince William and the Duchess of Cambridge. Emergency services were called to Westbridge Road in Battersea, central London, at 7:50pm where they found the victim suffering from stab wounds. Paramedics worked for 45 minutes to save him, but he was pronounced dead at the scene. According to The Telegraph, he is the tenth homicide victim in London this year. Two men, aged 19 and 27 were arrested on suspicion of murder. On Sunday, two teenagers were stabbed in the Harlington Road East area, with police believing the attacks were linked. Both were taken to hospital with non-life-threatening injuries. Breitbart London reported earlier this week that children and teenagers carry out half of all knife crime in London.